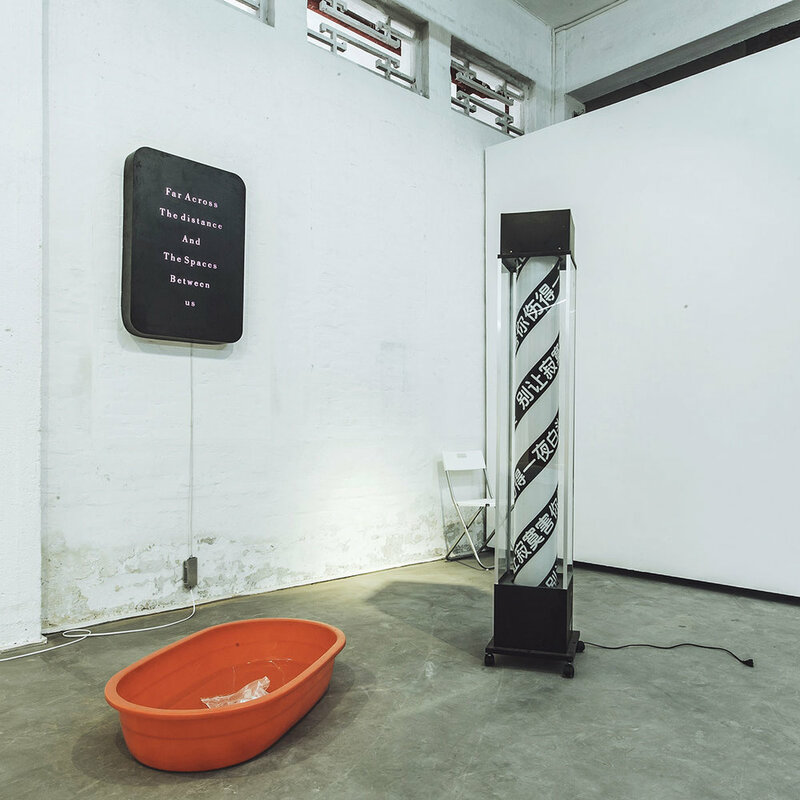 Founded in 2016, AT Center for Contemporary Art (ATCCA) is a non-profit art society dedicated to exhibiting, promoting, and researching contemporary arts within its geographical, cultural and economic context. ATCCA supports experimental artistic practices in all contemporary art disciplines and provides a platform that initiates critical conversations and collaborations between local and international artists, and diverse communities. ATCCA is located in Xinzao, a satellite and urbanizing town located nearby Guangzhou. 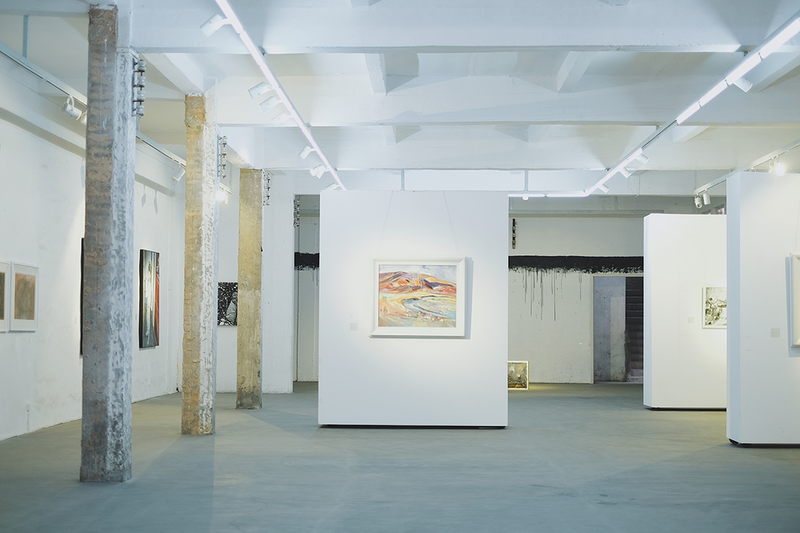 Prominent art institutions such as Guangzhou Academy of Arts are located just across the Pearl River. 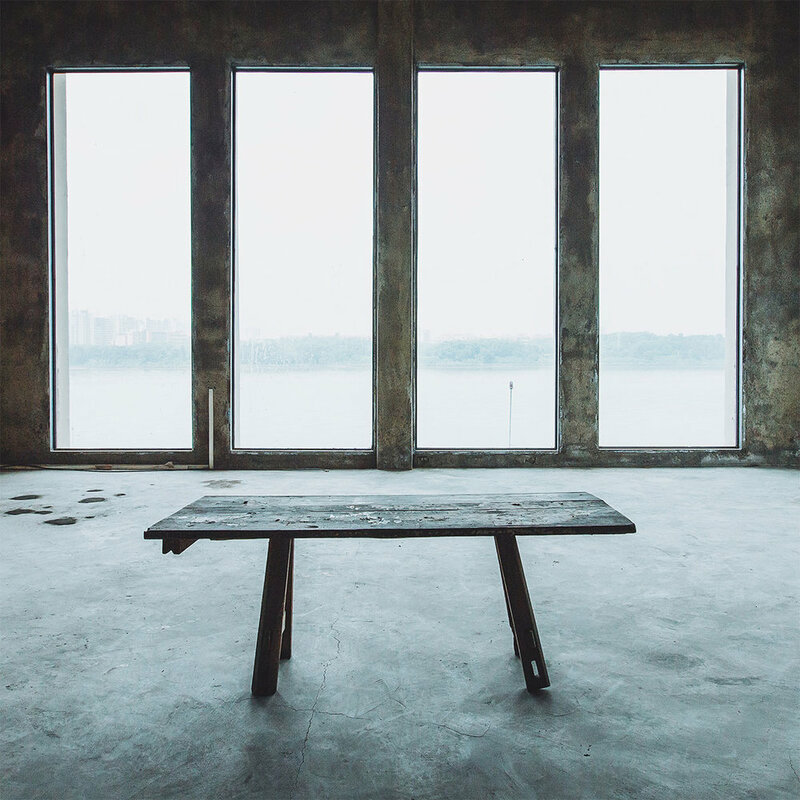 ATCCA not only partakes in the development of one of the nowadays most vibrant artistic communities in Guangdong province, but also recognizes the need to engage diverse communities in nurturing the future of Xinzao. 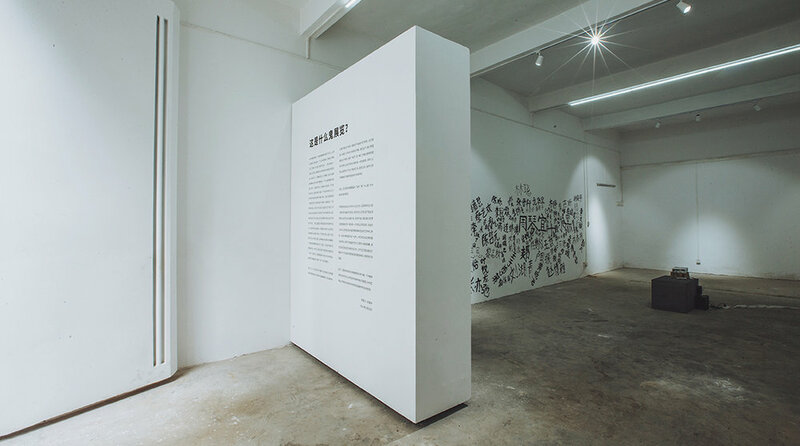 Therefore, the artistic practices in ATCCA mirrors the opportunities and challenges that Xinzao is currently facing, and envisages the future of a thriving and unique community. 2016-2017 AT Center for contemporary art © ALL RIGHTS RESERVED.